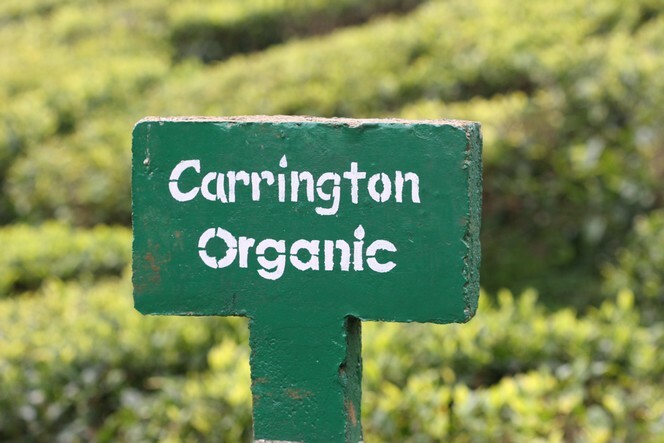 There are many organic tea plantations around the world, like here in southern India. So far, there are relatively few in China, but a publicity-seeking Chinese entrepreneur has just announced with great fanfare in the press that he has acquired no less than 11 tonnes of panda poo to make the most expensive tea in the world. Wow! Over the weekend, the news was relayed around the world by all the major press agencies. When the story reached Philippe Bouvard, master of French humour, he called me to ask if I’d appear on his show “Les Grosses Têtes” (“Big Heads”). As for me, I consider it perfectly normal to use animal manure to grow tea. I have visited many plantations that use vermiculture, or worm composting, a technique I want to cover in my next post. Organic farming methods don’t allow the use of chemical fertilisers, and I have no issues with that at all. However, if this Chinese entrepreneur really wants to sell the most expensive tea in the world, he’ll need a bit more than these 11 tonnes of manure. He’ll need to acquire the expertise. It won’t make the headlines, and it will take a lot longer.